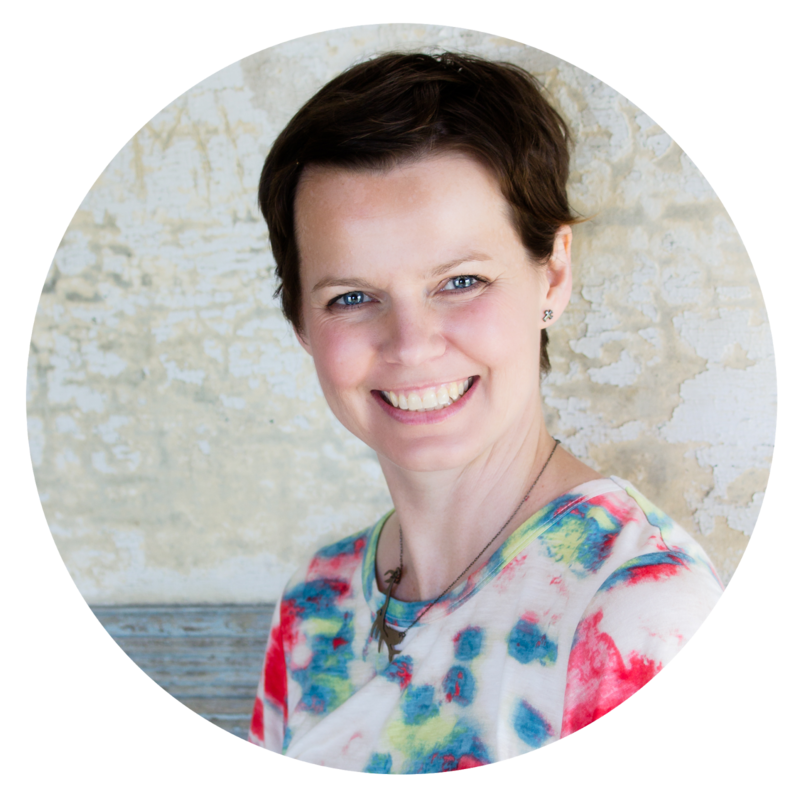 This July, I have a new online workshop that is sure to break you out of your rut. Every summer, I go through an art funk and I'm hoping to quell it or at least expect that it's coming so that I'll know how to deal with it properly. 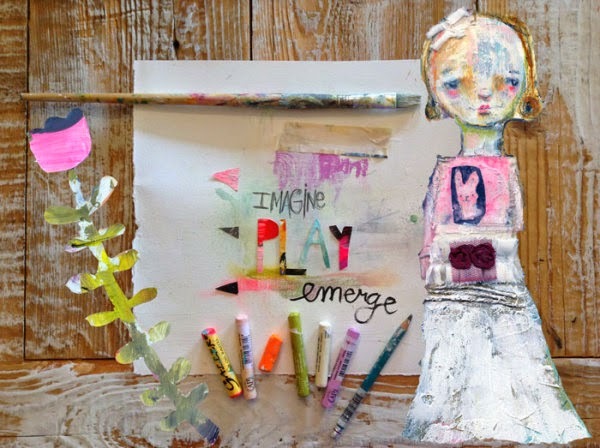 If the summer blues affects you too then I may have just the medicine…..Imagine Play Emerge. It is a class based on these 3 areas of the creative process….. I do believe Imagination is first and foremost in the creative process but we must not stop there. We must play and make discoveries. We must let go and create from a place of child-like wonder. When we allow ourselves to just play and not remain "in our head" and "act too serious" then we allow for magic and divine blessings to enter in. We grab hold of these important tools and before you know it, we are emerging in self expression….we are shining a light so beautiful that others take notice. We begin creating from somewhere else besides the mind - the soul. And as the cycle ends, it begins again. You will get 1 year classroom access from the date you sign up. This is a self-paced workshop. 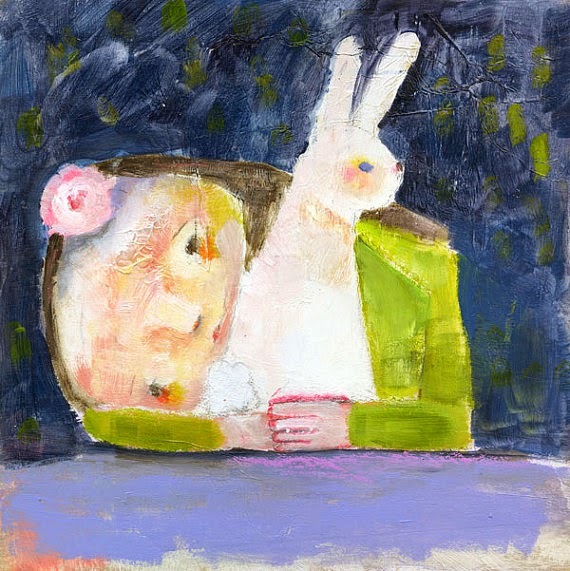 Mary Blair inspired "girl and bunny"
We'll be doing a girl that is heavily textured and how to use a catalyst blade along with oil pastels to distress the finish of the face. Then come back here and leave a comment stating how/where you shared. I will then randomly choose 2 names for free access to the class. Drawing will be made on June 25th. If you have already paid for the class, I will refund you payment. Come back here on the 25th to check if you've won. how exciting im going to have to sign up too. Mindy you are a true inspiration too me.I battled depression for quiet some time and your classes and art are a breath of fresh air too me.Thank you!! I posted your workshop page on my Facabook page...and now finger crossed! hi mindy, i also posted your workshop on my facebook page - i signed up at may 30. Sounds awesome as usual, mindy! Sharing on Facebook! hi sweetie , looking forward to this workshop. Adore your work and love your classes ...fingers crossed ...posted on FB. I shared on fb. So fun! Looks like a great class and thank you for the opportunity. Maybe one day I will do one of your classes, I would love to just need to sort out the money too. 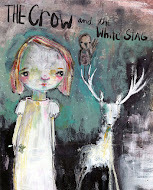 Mindy, i've been watching a friend really enjoying a lot of imaginative creative art expression...she mentions you a lot! Thank you, your Sunday Morning class has been so awesome! I shared on Facebook! 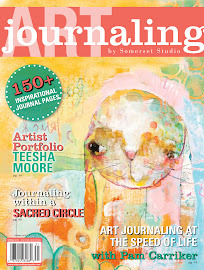 This class looks great and I would love the chance to win! Thanks so much for the chance! Love your style! Sharing on FB and Pinterest. If I win, this will be my sixth class with you!Yippee!!! I shared on my FB page-facebook.com/kaz.hobson. I'm really hoping to do this course, so fingers crossed!!!! Shared on Face Book and Pinterest...hoping I'm the winner...just layed off from work on Friday the 13th...I need some good luck now! Sounds like a wonderful class Mindy. Sharing on facebook! Got my fingers crossed. I posted to Facebook and Pinterest. Will post to Instagram if I can figure out how to do that! Thanks Mindy! I shared your class with FB to. I'd like to win like sooOOooo many others :) Just want to try a class with you for so long!! I shared on Facebook today. This looks like a fun class! Shared on FB and Instagram. Have always wanted to do one of your workshops. Done - postem of FB:) Fingers crossed !!! shared on fb - looks like a lovely class!! Super duper DEEE duper excited for this class!!!!!!!!!!! awesome giveaway! I shared on my Facebook page! I just shared on Facebook. Thanks for the chance to win. I looks really fun. I really enjoyed Sunday Mornings...thank you! Wooooooot! I gladly shared with all my artsy pals on Facebook! Thank you, Sweet Mindy, for the chance to win! Super cool that you are willing to share your talents so others can learn to make art that makes their hearts happy!!!! I am sharing with friends on Facebook. I would love a chance to win this class from a sweet teacher. Thank you kindly for the opportunity to take this Rockin' class. My fingers are crossed! I shared on Facebook! I hope the class is available all the time as I am out of work now and can't participate but would love to do it later! Mindy, I posted the link to your blog on my fb page. Really looking forward to this class! What a great giveaway! I shared on Pinterest. Just posted your link on my facebook page. Love your work and your teachings. Hi Mindy - have so much enjoyed Prim Portraits and Sunday Mornings. Wonderful classes! Have shared your "imagine..." class on pinterest & my FB page! On my facebook page! Can't wait! I tweeted to everyone! Sounds like a great class! The class is looking good Mindy. Just posted link on FB. I would be over the moon elated to win a free spot in this class. I posted about your new class on Facebook & Pinterest. I posted a link on Pinterest. Posted on my blog: Leavesoflothian.blogspot.com and gave a little intro to the class so that friends would know how awesome it will be! Just posted a blog post on my blog: Leavesoflothian.blogspot.com letting everyone know about the class and how awesome it's sure to be! This looks fun! Thank you Mindy for the chance to win a spot in your sweet class. I've shared Google+ and via email! Lovey, i pinned and posted to Facebook! Shared on Twitter and Facebook! Thanks Mindy!! I posted the link on my facebook page. I love your work! Thanks for the chance to win a spot in your class. Posted to Facebook. Hope this is a huge hit!! Shared on my studio FB page - thanks so much for such inspiring classes - I'm still working through Field Notes, and savoring each new discovery!! this class looks wonderful. I posted on Google plus. n will pin it n post it on fb n too. all the best to everyone. if I win this class I want to gift it to a dear friend. 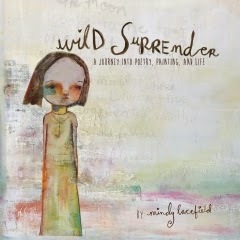 Hey Mindy - I posted your link on my blog. Love your classes! Mindy, I happily pinned your class on Pinterest! I always enjoy your classes! Shared on my Facebook page. Fingers crossed. Hi. 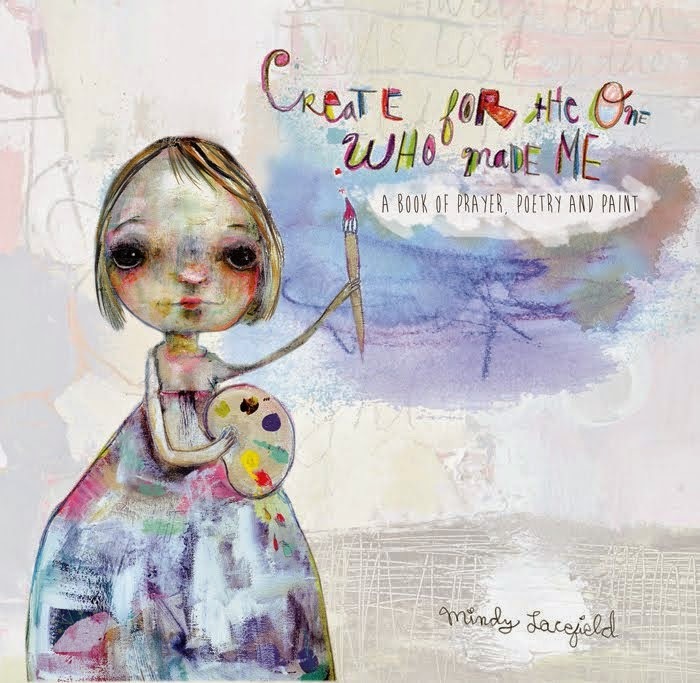 I posted about your new class on my blog at http://dreamingofbluebirds.blogspot.com/2014/06/new-mindy-lacefield-class.html. I would love to win a spot in the class. I was wondering if you plan on posting a supply list. Thanks. So excited about this new class, Mindy! :) Just shared it on my Facebook page! :) Hugs! I will be signing up for this class! Once again, thank you Mindy for making my summer much brighter with your generosity and for your love for neon colours! I posted your workshop on fb. Mindy, I posted the information in my FB wall. I hope to be enough blessed to be the winner. I can't wait for the prizes on June 25th....crossed fingers.....yayyyyyyy! Shared on Twitter, Looking forward to seeing how this goes! 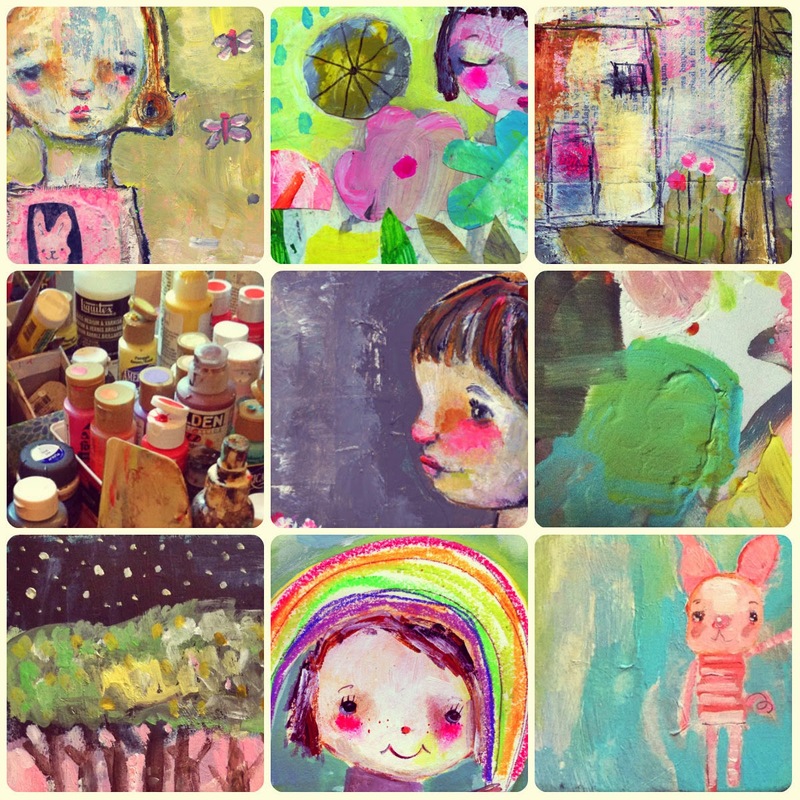 Your work is so adorable ^_^. I shared this on Facebook! This class looks so cool! You are covering materials and techniques that I've been wanting to explore. Hi, I just shared on my FB page. I posted a link on facebook. I would love to win. My dog just had expensive surgery so I can''t take any classes again until this is paid. I loved your Sunday Morning classes. I posted your class link on my blog. Good luck everyone! I forgot to say I shared it on Twitter and Facebook! !